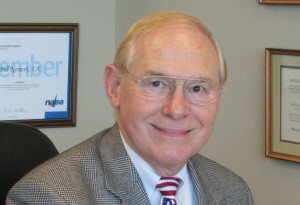 President – Georgia Association of Enrolled Agents. Frequent contributor to Fox-TV, CNN Money, and WSB-Radio with Elyse Glink. Board of Directors – Georgia Association of Enrolled Agents. Frequent contributor to WSB-Radio with Elyse Glink. 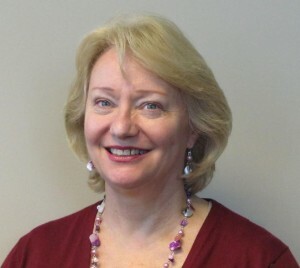 Owner of Brodie Accounting Services – since 1991. 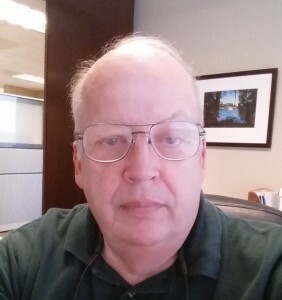 Owner of Stone Mountain Agents, LLC – DOT Agent of Process.